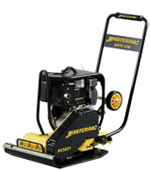 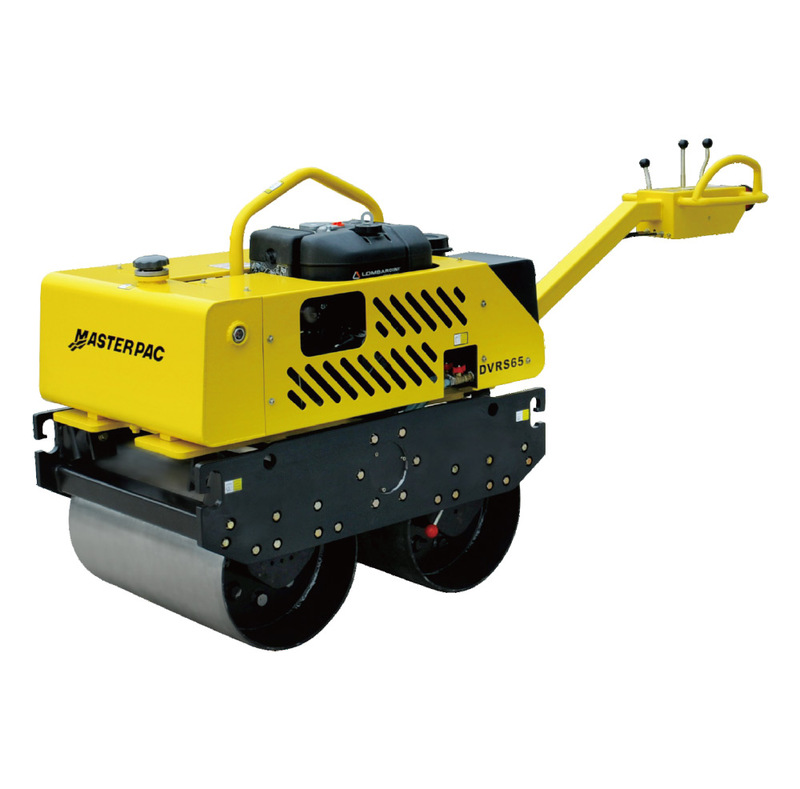 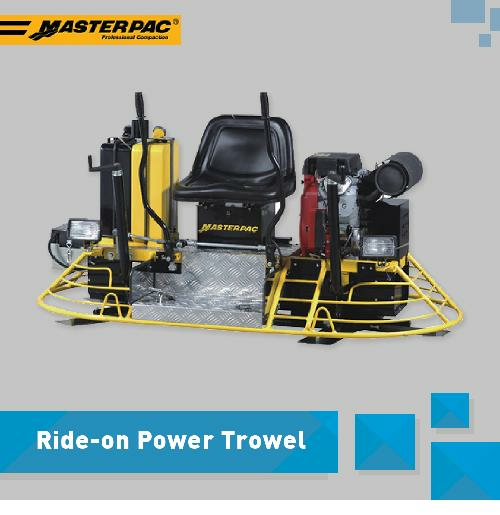 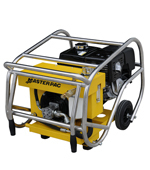 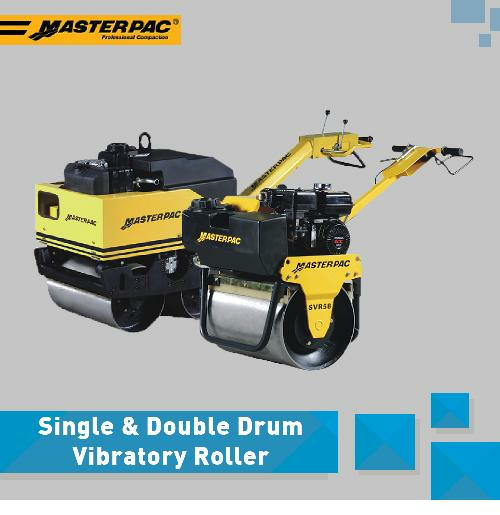 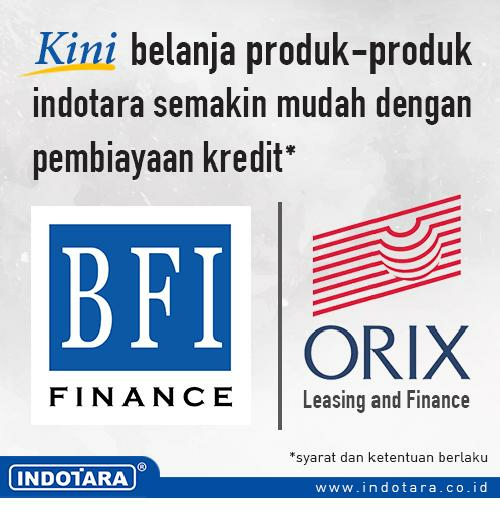 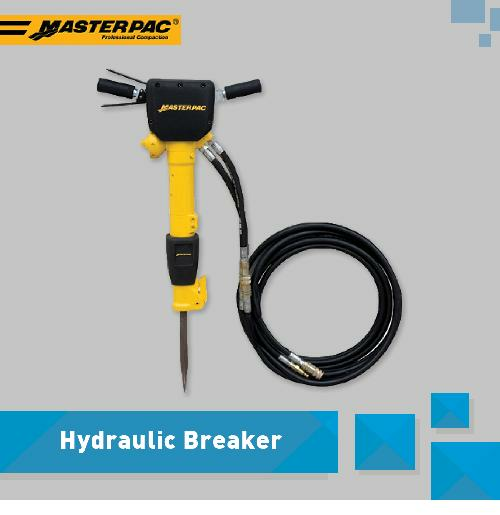 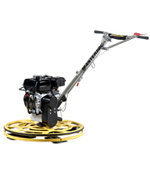 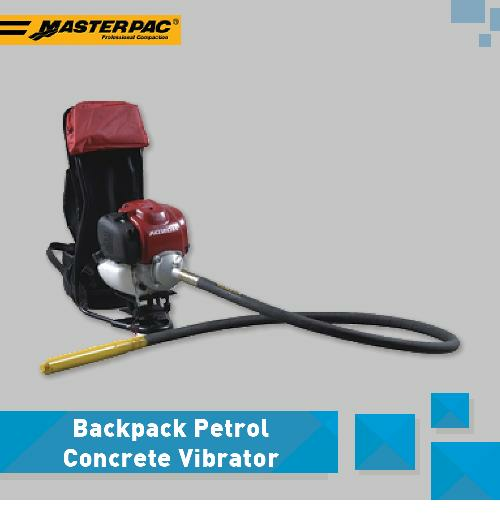 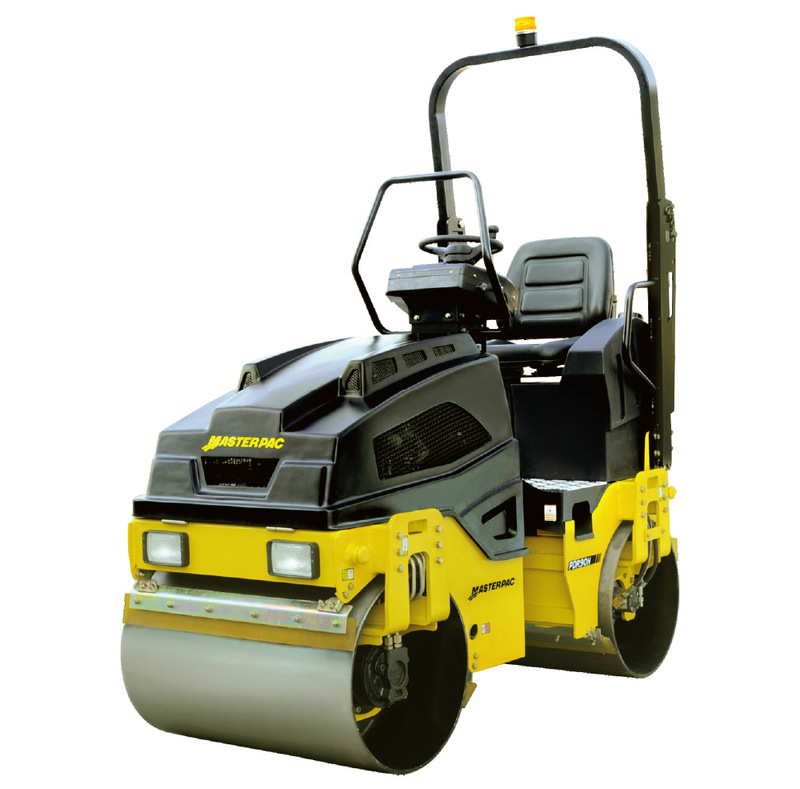 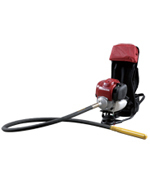 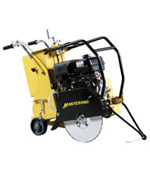 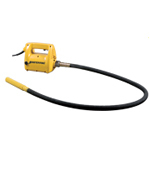 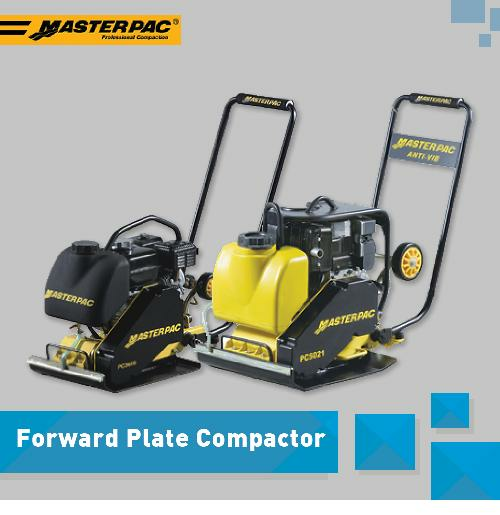 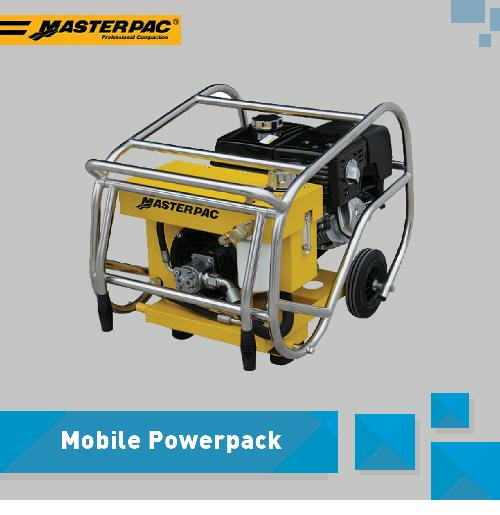 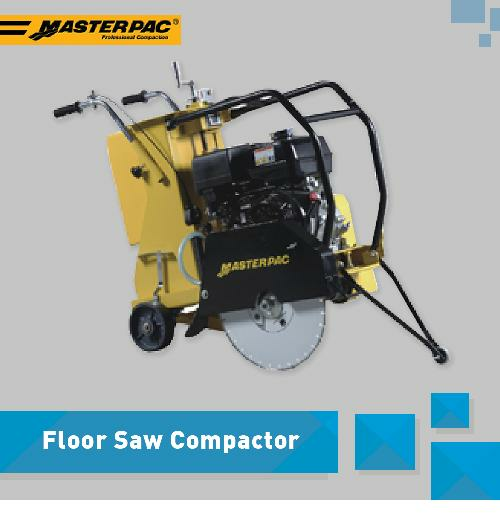 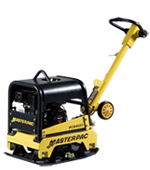 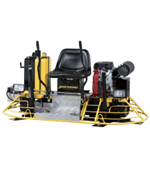 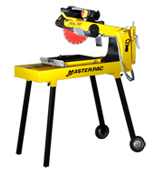 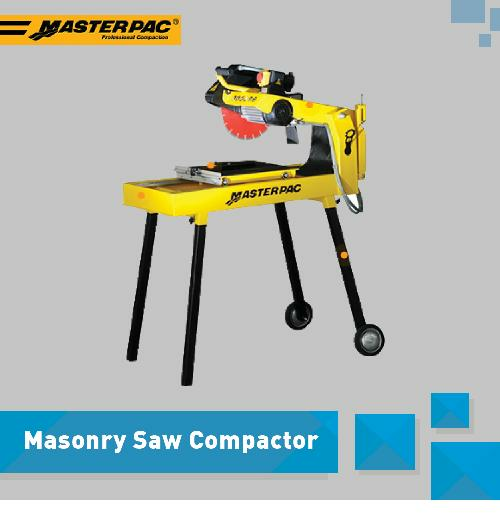 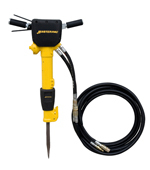 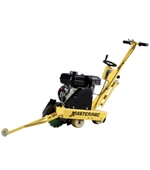 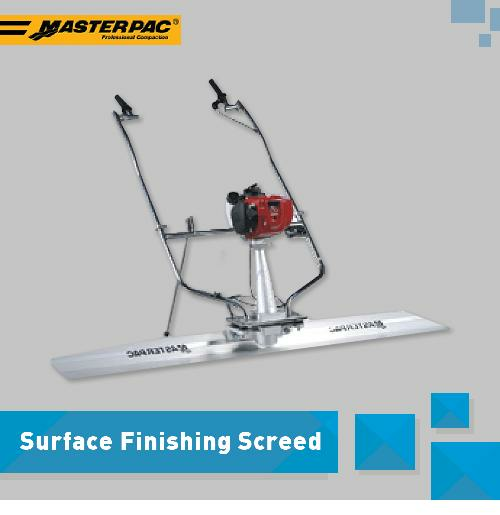 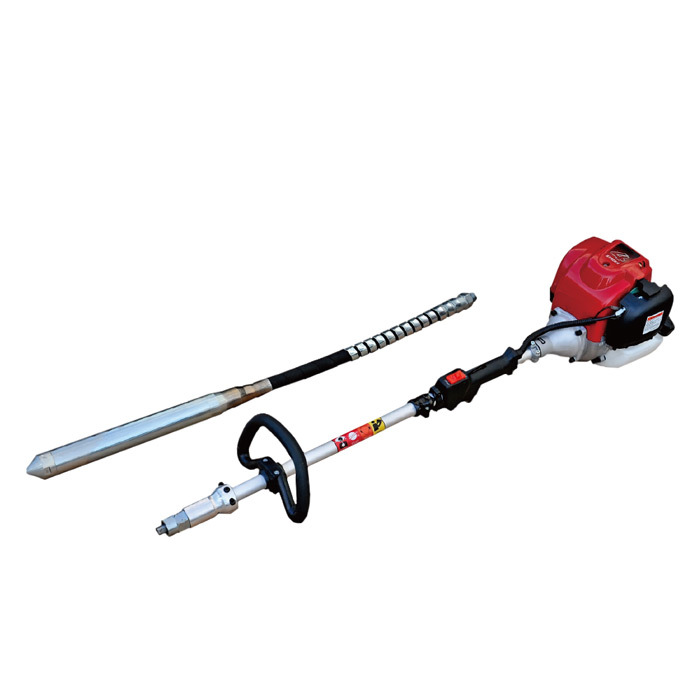 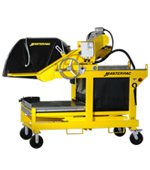 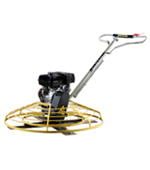 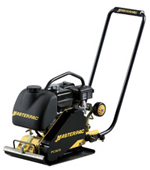 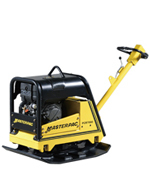 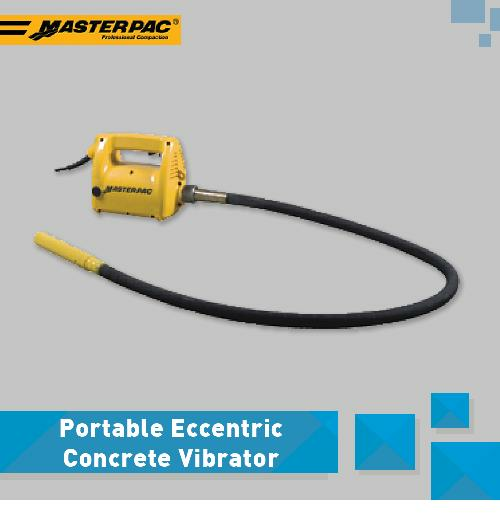 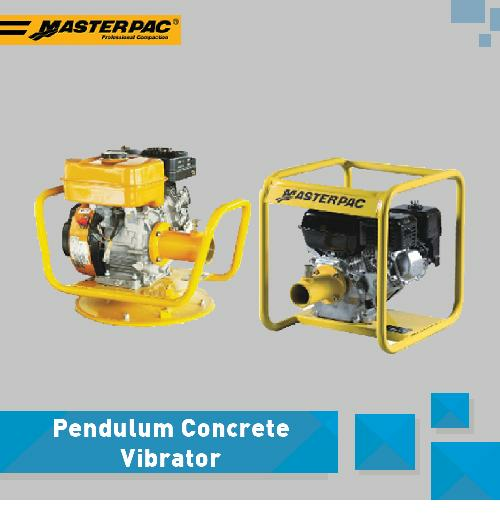 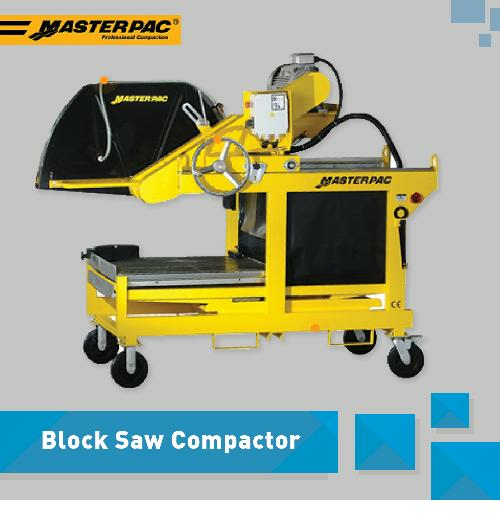 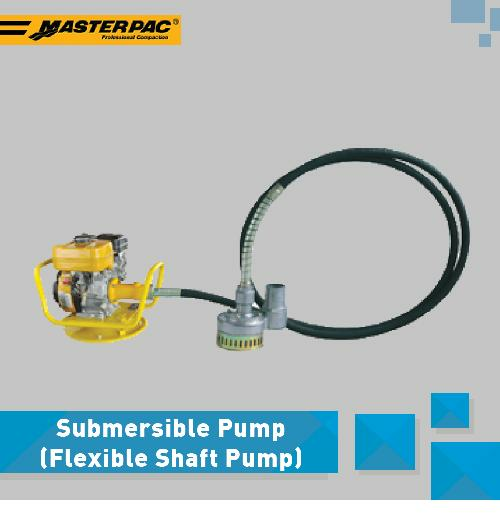 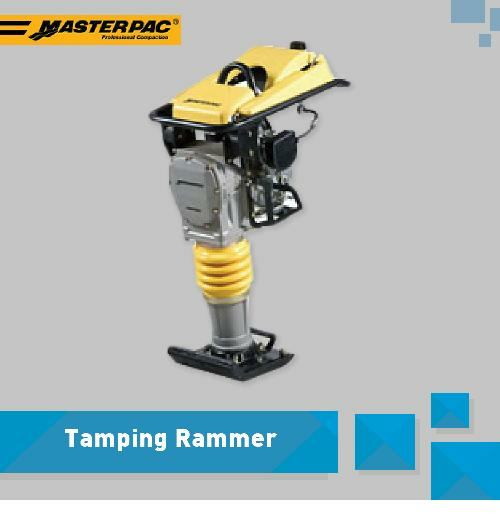 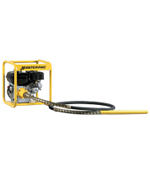 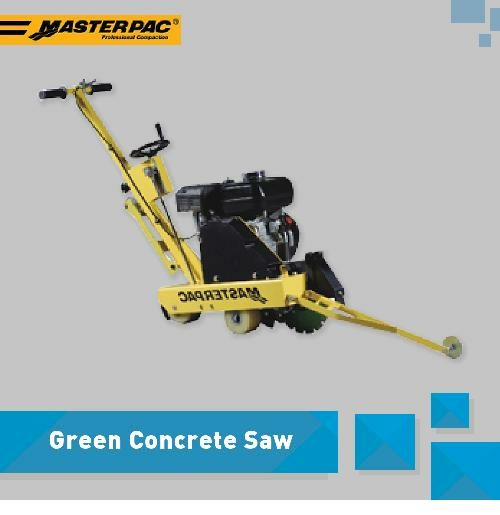 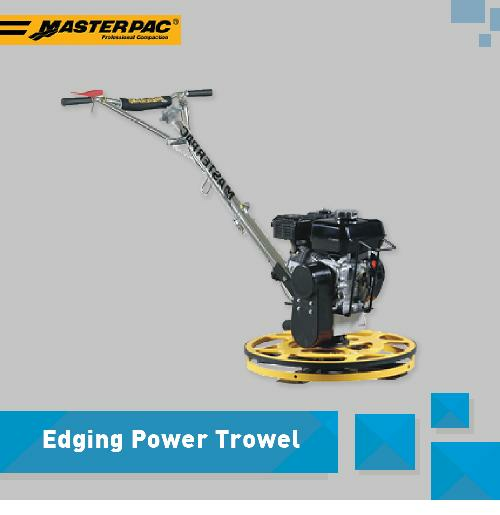 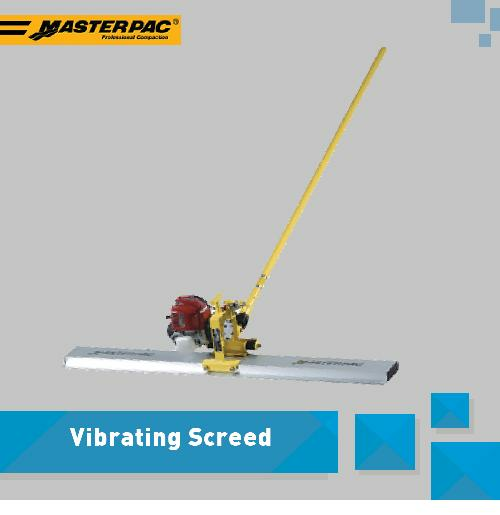 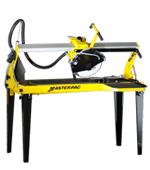 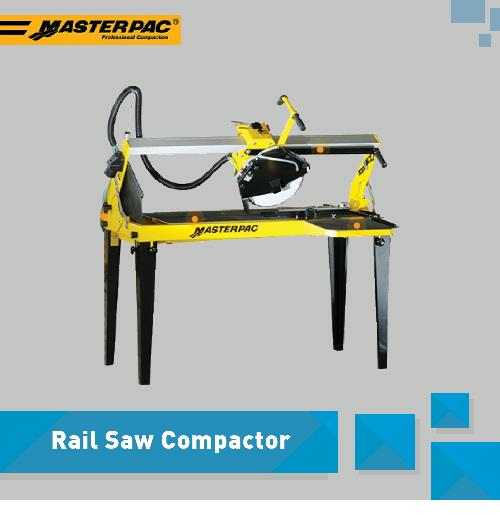 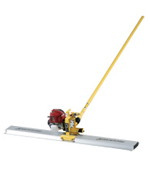 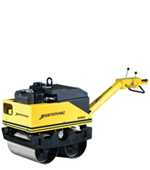 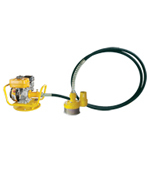 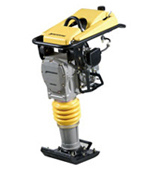 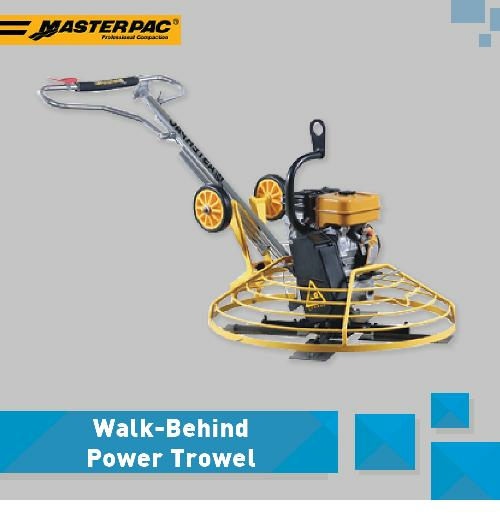 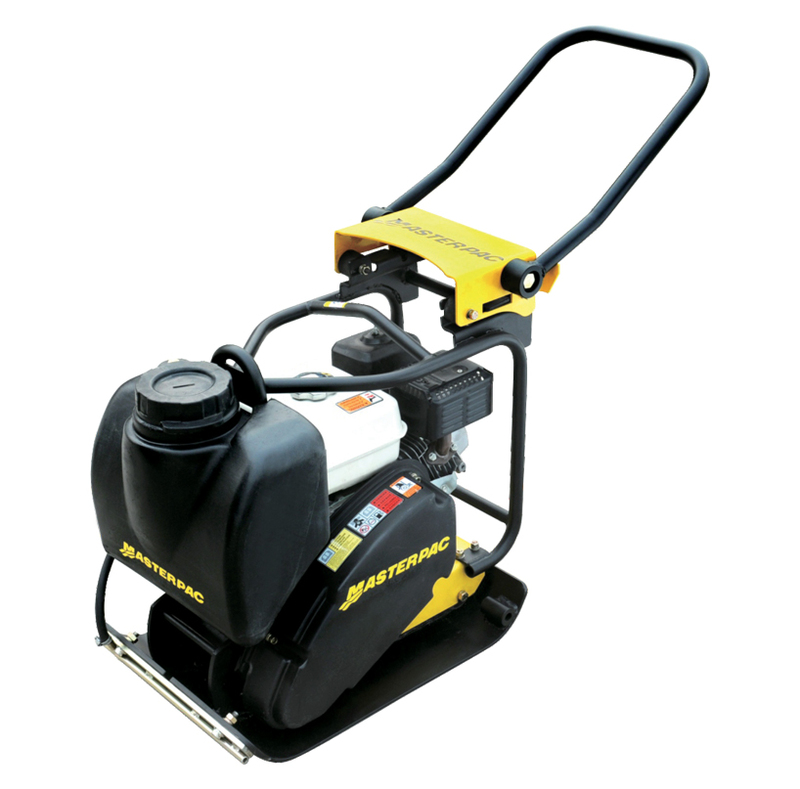 INDOTARA is sole distributor for MASTERPAC compaction equipment for Indonesia. 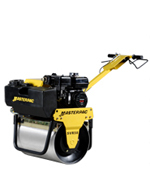 MASTERPAC has over 10 years of experience in manufacturing Light Construction Equipment : Rammers, forward and reversible vibrating plates, walk-behind rollers, poker vibrators, power trowels, vibrating screeds, concrete saws.Our international engineering and sales professionals teams partner with a network of dealers, all customer-oriented, with a strong focus on product reliability, performance and competitiveness. 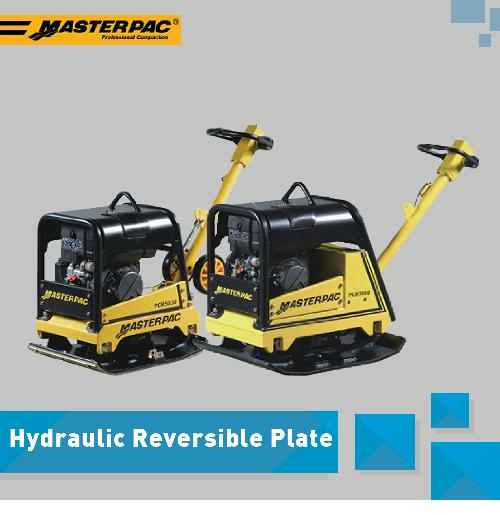 With a solid basis for worldwide growth, MASTERPAC is constantly strengthening its worldwide sales organization to serve end-customers with a high level of reactivity and flexibility.